Welcome back, guys! 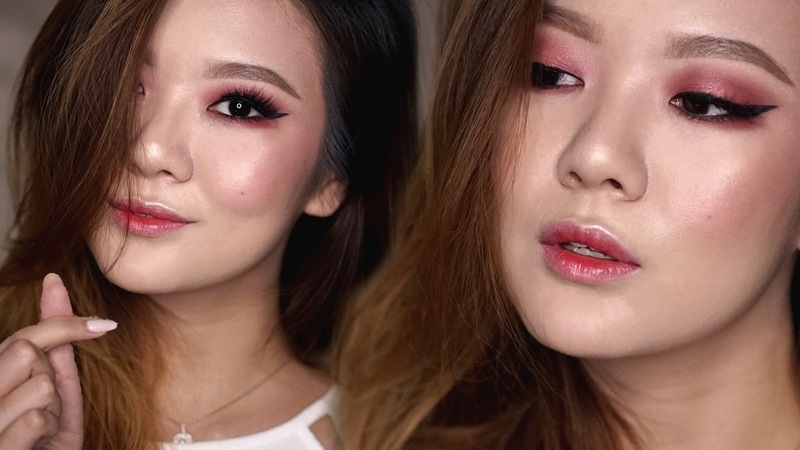 I posted another YouTube video recently - a K-Pop Makeup tutorial inspired by PONY Makeup and K-Pop star Seulgi from the band Red Velvet. Would you wear red on your eyelids? I quite like it, and I will definitely be trying this look out again!